Vancouver's Hippest Blue Funk Band is Original, Tight & Funky! Brickhouse is one of the most uniquely "Vancouver" music experiences and unofficially, seeing Brickhouse LIVE is one of the TOP 10 coolest things to do in Vancouver. For more than 10 years, Brickhouse was the official late-night house band for the famous Yale Hotel. 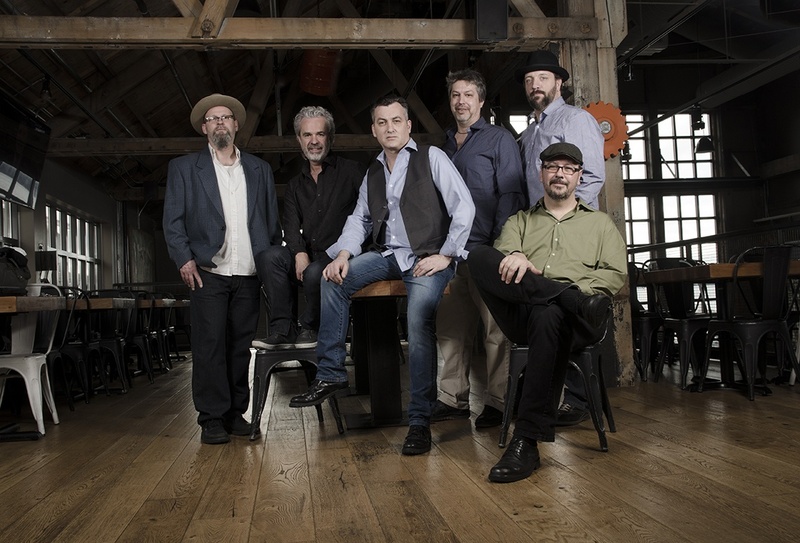 It was on the Yale stage that the band built a legion of fans as diverse as you can get: hipsters, university students, baby boomers, tourists and musicians from 19 to 55+; all experienced the band live and soon grew to love Brickhouse and their brand of groovy, bluesy funky music. It’s rare for anyone who hears Brickhouse not to want to get up on the dance floor and find some “Room to Move”. Inevitably, you wait to catch that magical groove the band gets into; where 6 musicians turn into the Brickhouse machine…an almost-hypnotic meld of mind, body and soul where the audience, by singing and dancing along, becomes part of one of the best live music experiences you can find anywhere. 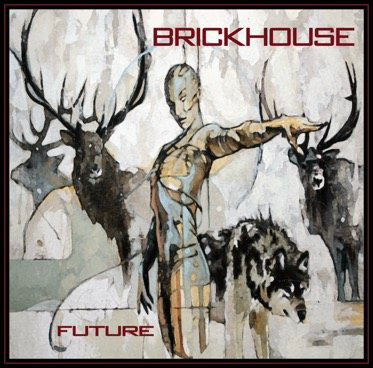 With their brand of original, funky tracks and cleverly covered classic R&B tunes, Brickhouse blends classic and modern (Blue Funk) with ease and makes hearing and seeing Brickhouse an addictive experience. 20th...Fairview Pub, 898 W. Broadway, Vancouver. 10pm, $15 cover. 9th/10th...Two Lions Pub, 2601 Westview Dr. #500, North Vancouver. 9pm, $5 cover. 2nd...Dewdney Pub (Chruch of the Blues), 8793 River Rd S, Dewdney (Mission). 9pm, Tickets $20 available at the Dewdney Pub. 27th...Horizon Stage Performing Arts Centre, 1001 Calahoo Road, Spruce Grove, Alberta. 7:30pm. Tickets: $35 Adults, $30 Students & Seniors. 10th...The Queen's, 34 Victoria Crescent, Nanaimo. 8:00pm. Tickets $15 in advance/door. 25th...Harrison Memorial Hall, The final concert for the 2017-2018 Season of the Performing Arts in Harrison. 8:00pm. Tickets are $25 online at www.harrisonfestival.com, by phone (604) 796-3664 or in person at the the Ranger Station Art Gallery in Harrison and Aggassiz Shoppers Drug Mart on Pioneer Avenue. 16th...New Bowen Island Pub **GRAND OPENING**, 479 Bowen Is. Trunk Road, Bowen Island. 12th...Blues Cruise aboard the Magic Spirit! 26th...Summer Sunday Concert at Rocky Point in Port Moody. 1st...The Rainbow Room, Port Alberni. 16th...Dewdney Pub (Chruch of the Blues), 8793 River Rd S, Dewdney (Mission). 9pm, Tickets $20 available at the Dewdney Pub. 23rd...The Queen's, 34 Victoria Crescent, Nanaimo. 8:00pm. Tickets $20 advance/$25 door. "One of Vancouver's most loved bands"